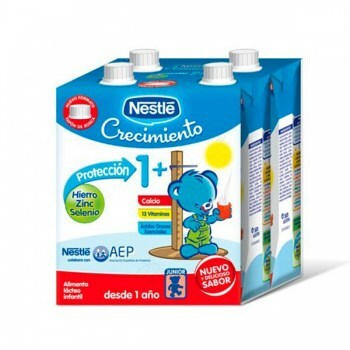 NESTLE JUNIOR CRECIMIENTO 1000 ML. 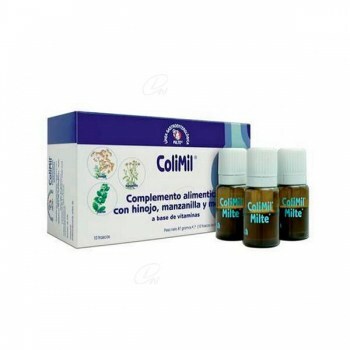 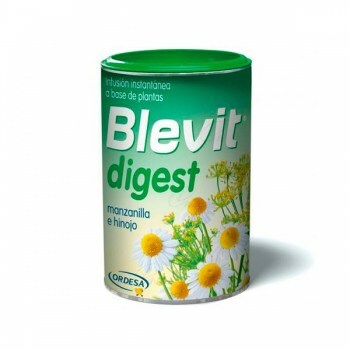 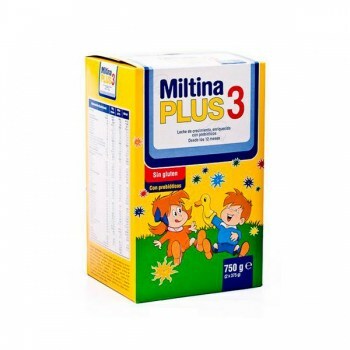 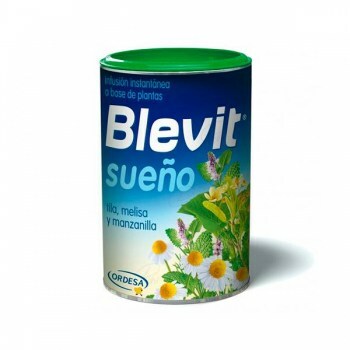 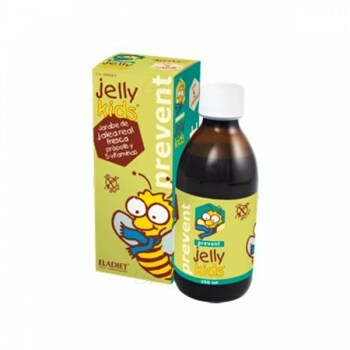 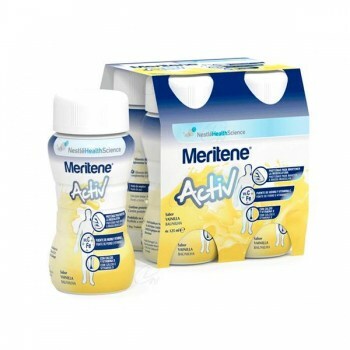 MERITENE ACTIV VAINILLA PACK 4 BOT. 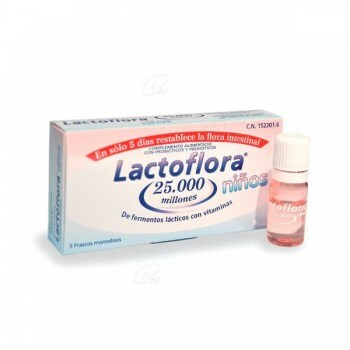 125 ML. 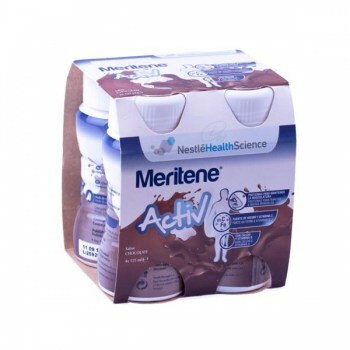 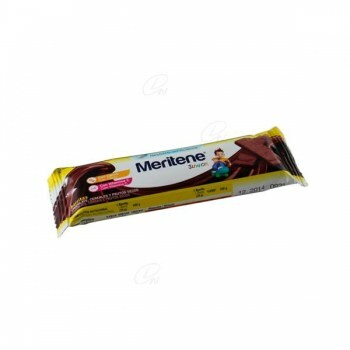 MERITENE ACTIV CHOCOLATE PACK 4 BOT. 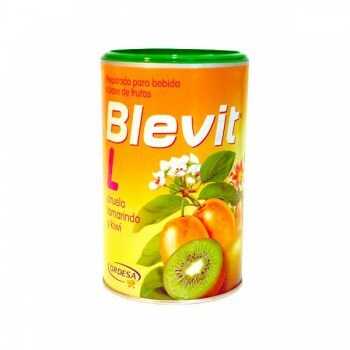 125 ML. 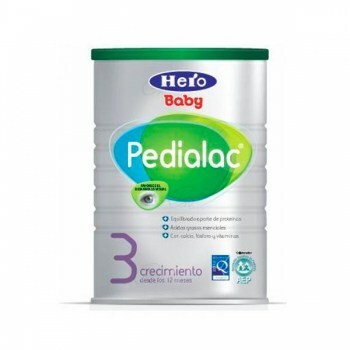 HERO BABY PEDIALAC 3 LECHE 800 GR. 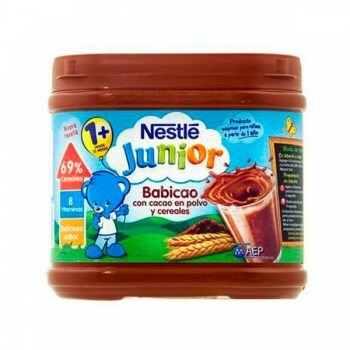 NESTLE JUNIOR BABYCAO 400 GR. 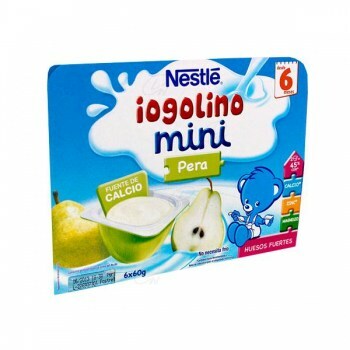 NESTLE IOGOLINO MINI TARRINA PERA 6X60 GR. 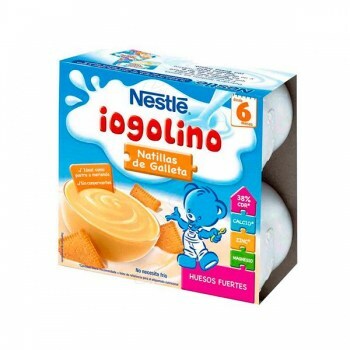 NESTLE IOGOLINO TARRINA NATILLAS DE GALLETA 4X100 GR. 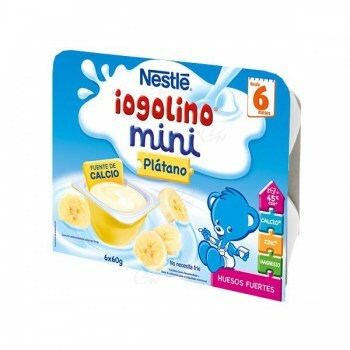 NESTLE IOGOLINO MINI TARRINA PLATANO 6X60 GR. 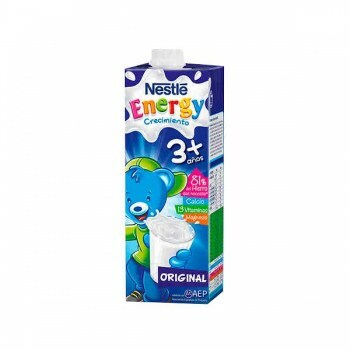 NESTLE ENERGY CRECIMIENTO 1000 ML. 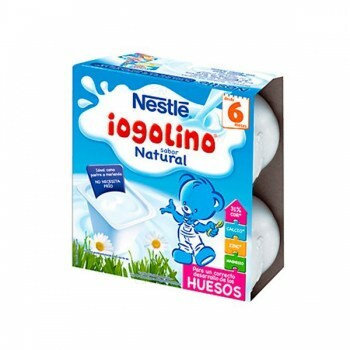 NESTLE IOGOLINO TARRINA SABOR NATURAL 4X100 GR. 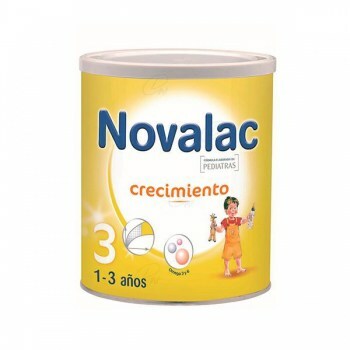 PULEVA BEBE 3 800 GR. 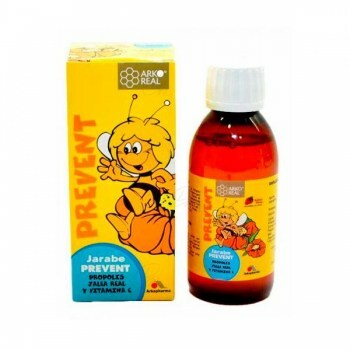 ARKOREAL PROTECT NIÑOS JBE. 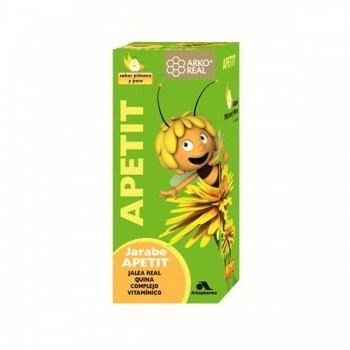 150 ML. 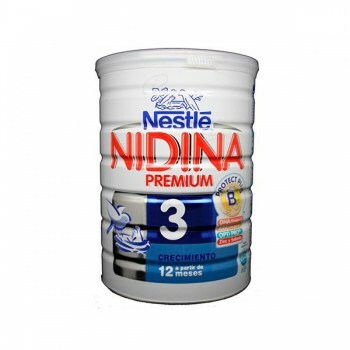 NIDINA 3 PREMIUM 800 GR. 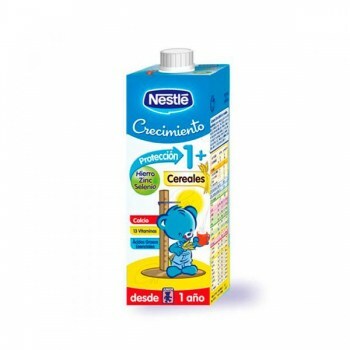 NESTLE JUNIOR CRECIMIENTO CEREALES 1000 ML. 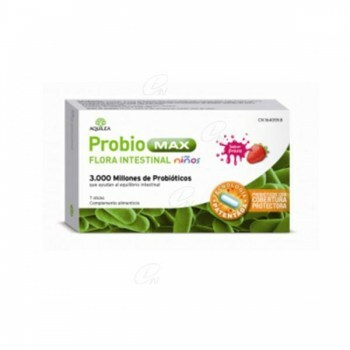 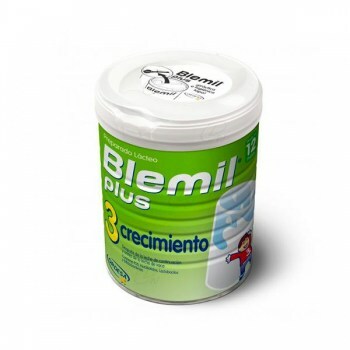 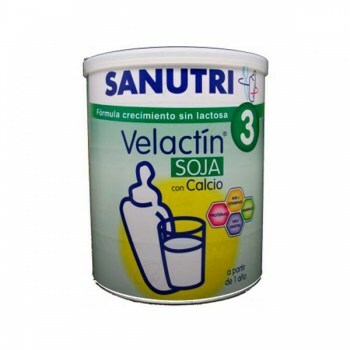 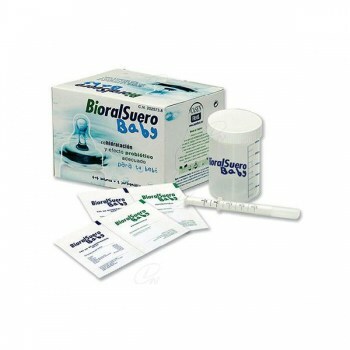 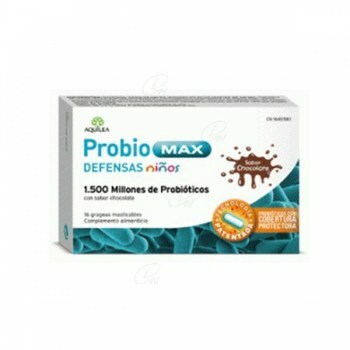 VELACTIN SOJA CRECIMIENTO 800 GR. 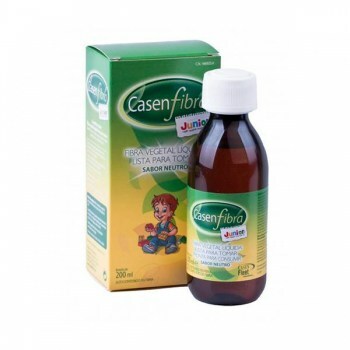 CASENFIBRA JUNIOR LIQUIDA 200 ML.